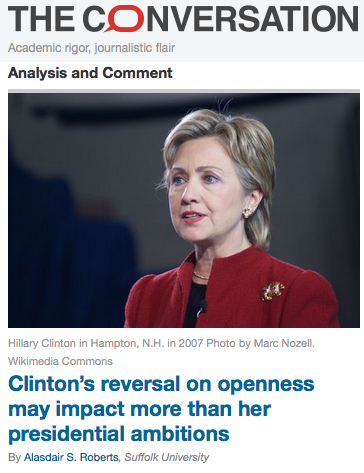 I talked with Arnie Arnesen of The Attitude on WNHN FM about my recent column on American exceptionalism. The interview can be heard here. 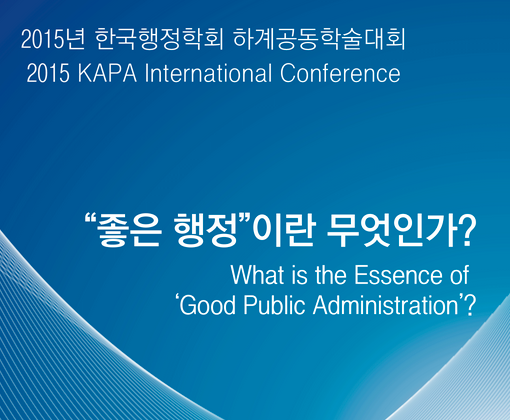 I’ll be presenting my paper, “Too much transparency? How critics of openness misunderstand administrative development,” at the Fourth Global Conference on Transparency Research in Lugano on June 4-6. I’m pleased to be joining the faculty of the Truman School of Public Affairs at the University of Missouri next Fall, as a Professor of Public Affairs, Law, and Political Science. The Truman School’s announcement is here. 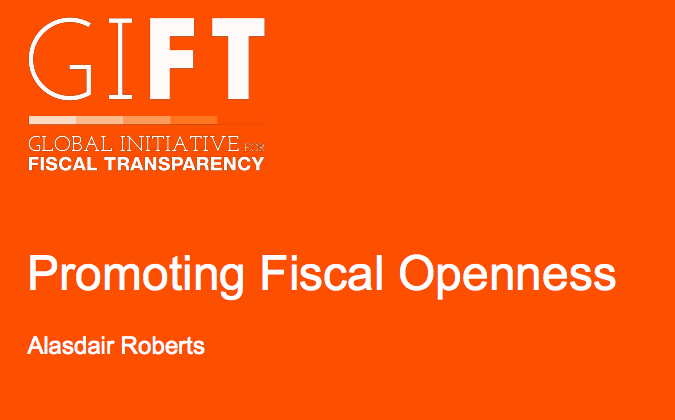 The Global Initiative For Fiscal Transparency has posted my short paper on promoting fiscal openness. “To some extent we are seeking to achieve the benefits of democratization in the realm of fiscal policy, without risking the policy instability that has historically been associated with democratic processes.” Get the paper. Dennis Phillips writes a review of The End of Protest for the Australian Review of Public Affairs. Read the review here.